Yeah, watch the race video. WTF is Scotch up too? Did you pour some water on somebody car? There was a Mythbusters episode where they tried to shake each other off of a car hood. It turned out it was impossible to hang on if the driver wanted to throw you off. At 70 mph, it's hard for to figure out how that guy didn't get thrown. Well, she has a type; raisin-looking old white guys who have been rich and famous for a million years. All I can say is Eastwood must have moves like Jagger. I'm sorry there's something majorly wrong with that. What are you talking about? 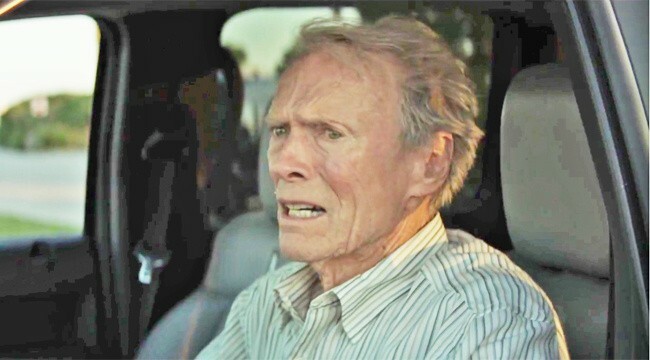 Clint is only 65 years her senior. 70+ would be pushing it, but 65 is nothing. There a place call Dolphinaris outside of Phoenix, located on Indian reservation. It's a place where you waste a lot of money to swim with the dolphins. I would love to swim with the dolphins, but I rather do it in the ocean. 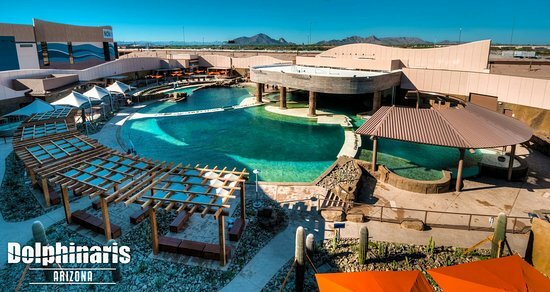 Not some brainiac idea placing a pool in middle of the desert to house dolphins. This place has been open little over 2 years now and every few months a dolphin has died. There has been some quite controversy when this place began and still going. A lot of people want to see this place shut down and I'm one of them. This is what the place looks like. Yea it looks nice and right next door to a new aquarium, which I still haven't gotten to check out yet. "Alexa, open the front door." That's an offense punishable by death right there. But at least he didn't say Rick Astley. Rick Astley open evil’s front door. It sounds like he intentionally brought them into the courtroom, he shook his jacket over the prosecutor's paperwork. I can't decide if that's the kookiest lawyer ever, or one with a whole lot of fight in him. Florida. Of course. I've heard of the Tong Wars. This woman was engaging in a tongue war. The city commissioner of a small beach town in Florida has resigned after being censured amid complaints she allegedly licked her male co-workers' faces and groped them during meetings and events. Nancy Oakley, who served as Madeira Beach city commissioner from 2007 to 2013 and again from 2017 to 2019, submitted her letter of resignation Tuesday. The Florida Commission on Ethics found that Oakley violated the state's ethics code by "misusing her position by exhibiting inappropriate behavior toward city staff."